The purpose of the athletic programs are to instill cooperation, team play, honesty, respect of peers and others, self confidence and sportsmanship as fundamental concepts. How the game is played is of greater importance than winning. We will assist all student athletes to better understand the need for and practice of wholesome activities that should enrich their lives and morale. The spirit and pride of our school and community will be the essence of our endeavors. All coaches must be able to develop and maintain good rapport with numerous individuals and community groups; team personnel, the student body, the professional staff (faculty, administration, maintenance, etc.) the community as a whole, spectators, officials, fellow coaches in the conference, media representatives and the parents of his/her players. Good rapport and demonstrated competency are invaluable for the coach. The district expects the highest level of cooperation by all coaches and athletic staff members in the execution of their duties. Coaches must work cooperatively with their school athletic administrators, other building administrators, other staff, team, parents, and the media. Diligence, enthusiasm, integrity, honesty and a love for the game are all a part of the professional pride that should be exhibited by any coach. On top of these characteristics, the personal appearance, dress, and physical condition of the coach should all be exemplary as well. Public demeanor and decorum should always reflect positively on the school, school district and athletic department as a whole. 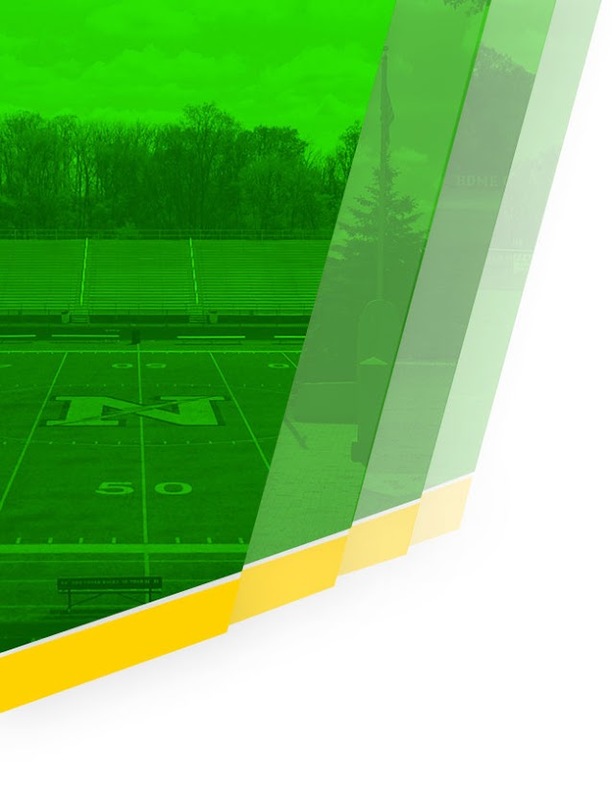 Every Northmont High School athletic team requires a high level of discipline among coaches, players and support staff. In this regard, the implementation of discipline and the attitude with which it is implemented is the coach’s responsibility. Individually, the coach becomes the model of all that the program represents – observation of school codes, training rules, rules of the game, ideals of good sportsmanship, behavior of participants throughout the season and especially where the student body is concerned. Desire to do well, win gracefully, to lose with poise and a positive attitude should all be emphasized. All coaches must constantly take advantage of opportunities presented for self-improvement. Regular attendance of district meetings, rules clinics, special workshops and training opportunities in specific fields is imperative. Likewise, coaches should maintain membership within professional organizations in his/her specific field. Membership should be maintained in professional organizations, coaches’ associations, and similar groups whose programs are geared toward greater achievement and improved performance, both on and off the field. 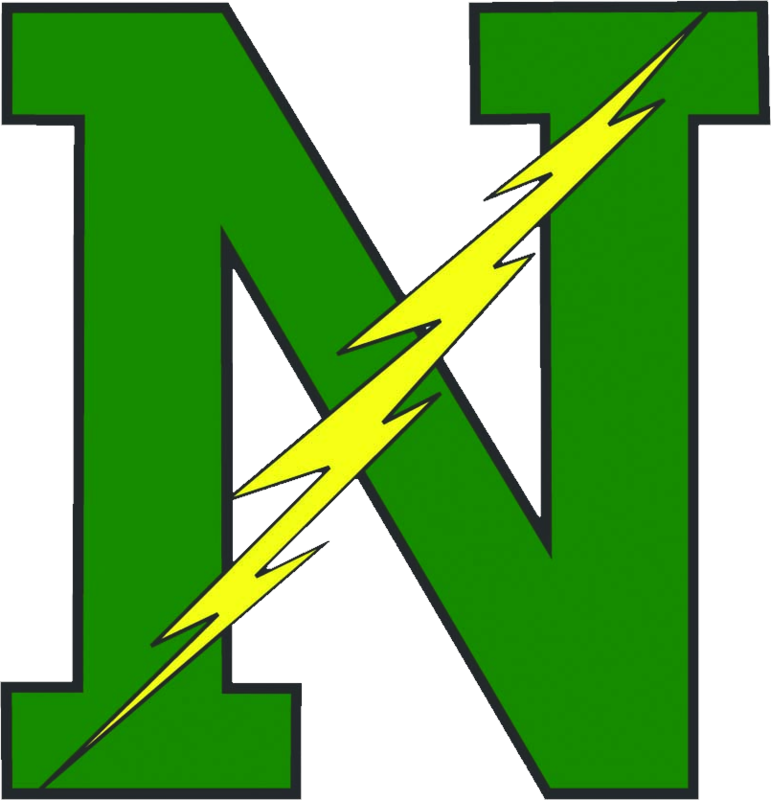 Sportsmanship, ethics and integrity are the number one priorities of the Northmont Athletic Department. 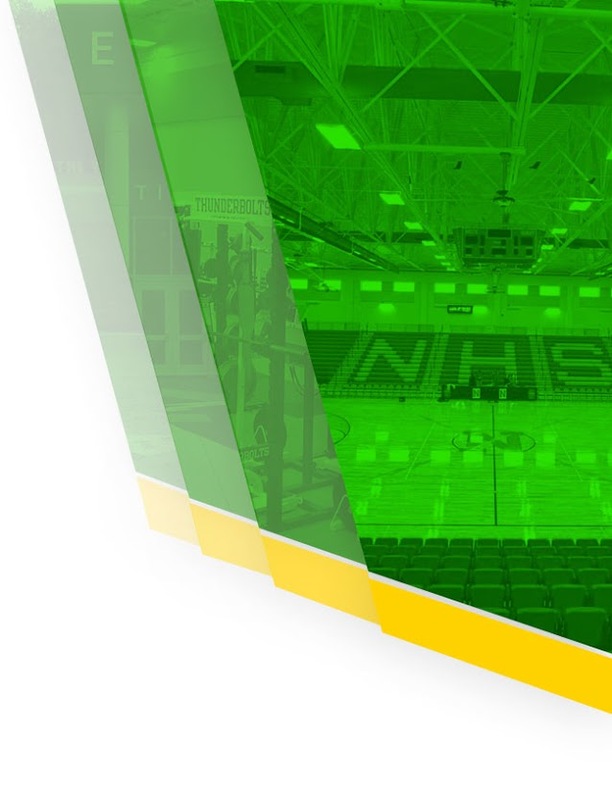 It is the responsibility of the coaches, students, parents, guardians, fans, spirit groups, media, officials, administrators and the board of education to provide examples of good sportsmanship, acceptable and unacceptable behavior, and ways to promote good sportsmanship. Participation in athletic contests is a privilege; thus, each student athlete is expected to conduct herself or himself in an exemplary manner while participating.